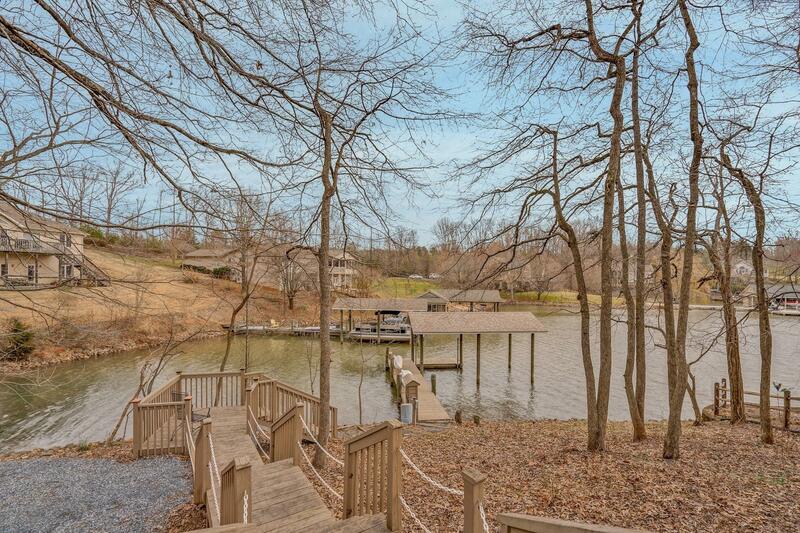 Private settings on the waters of SML! 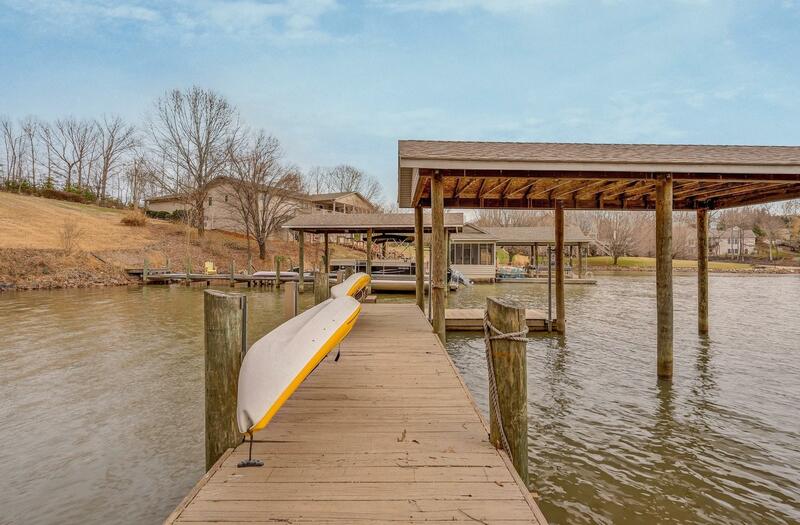 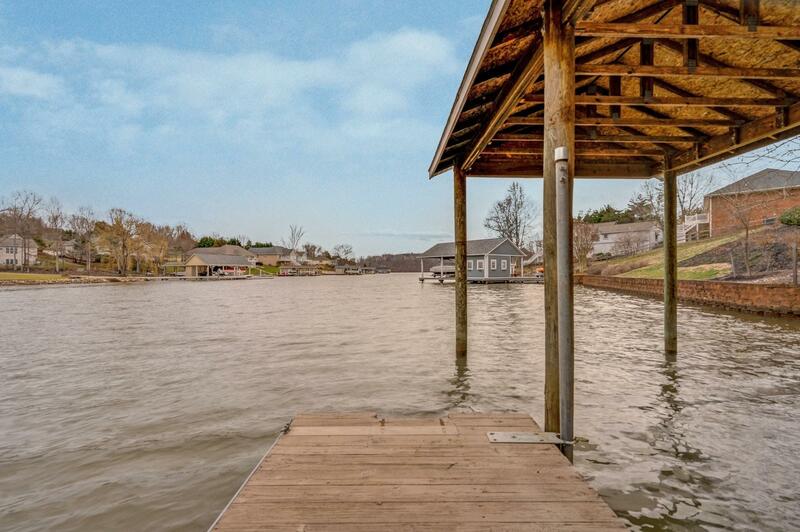 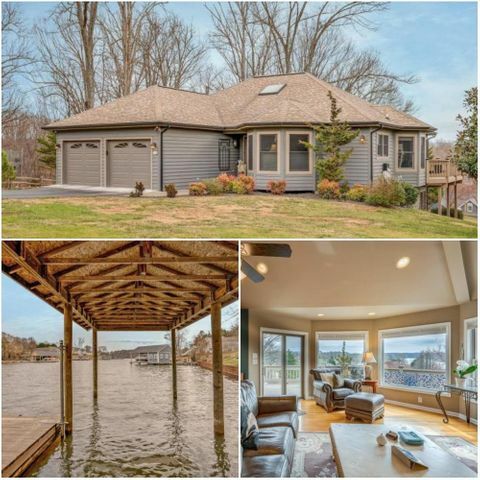 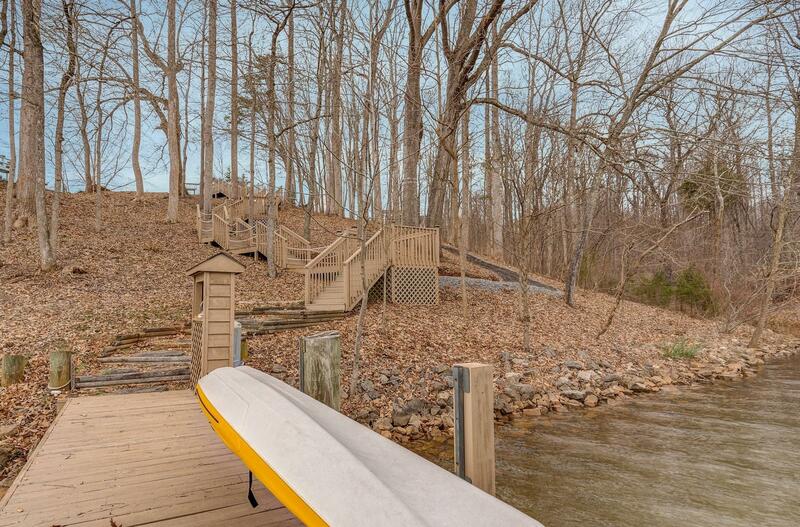 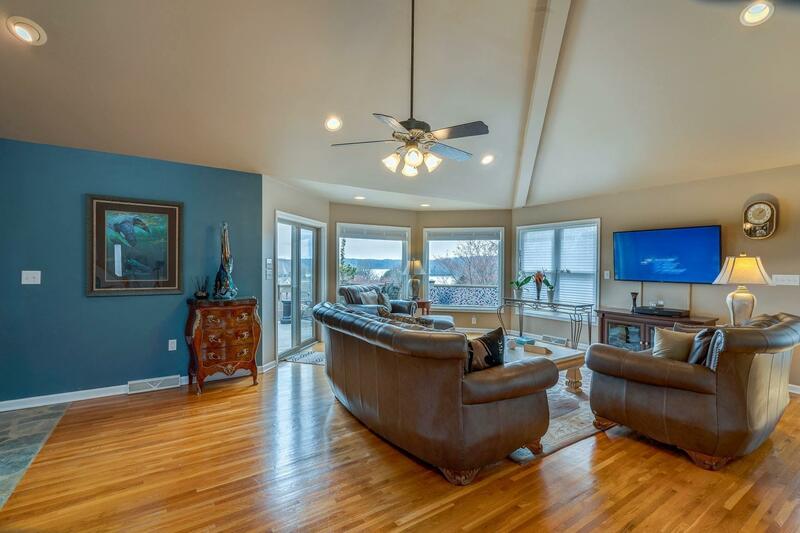 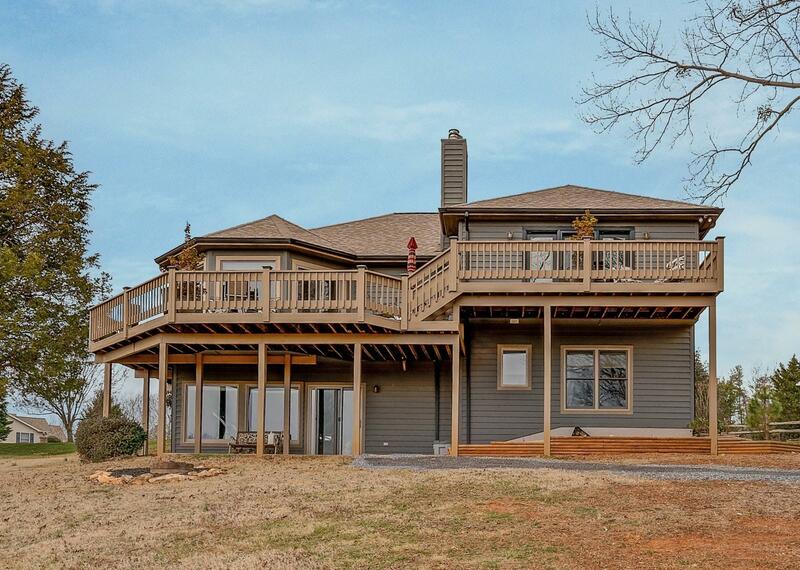 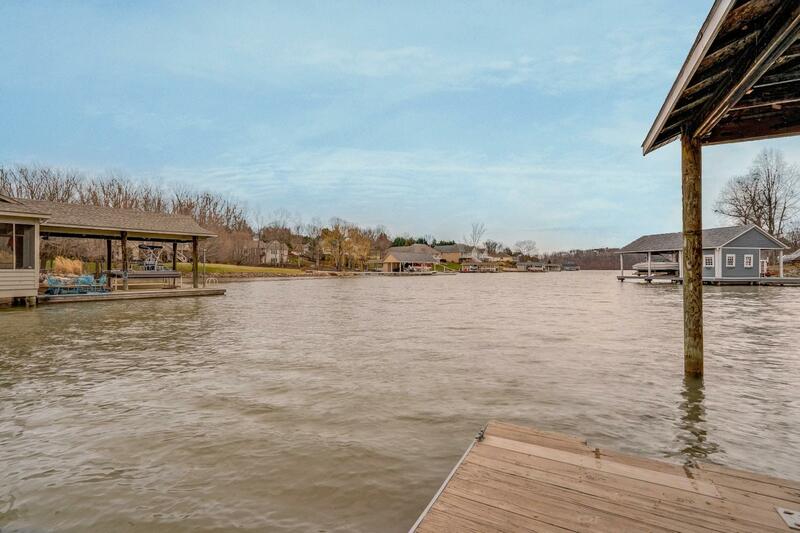 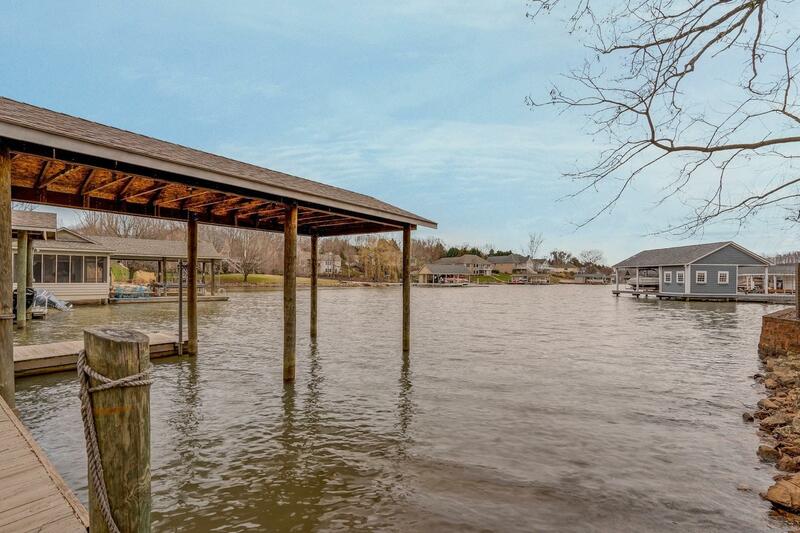 Beautiful, modern home on the waters of SML with fantastic breath taking views located in wonderful location of BoxwoodGreen. 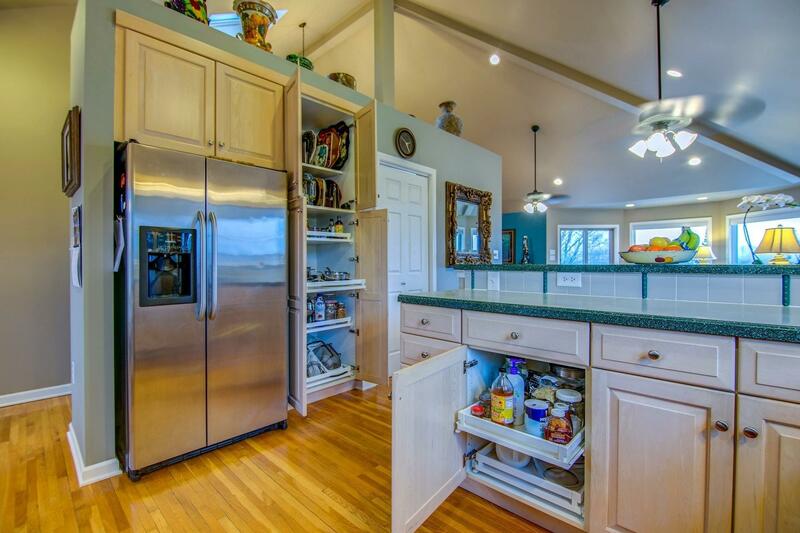 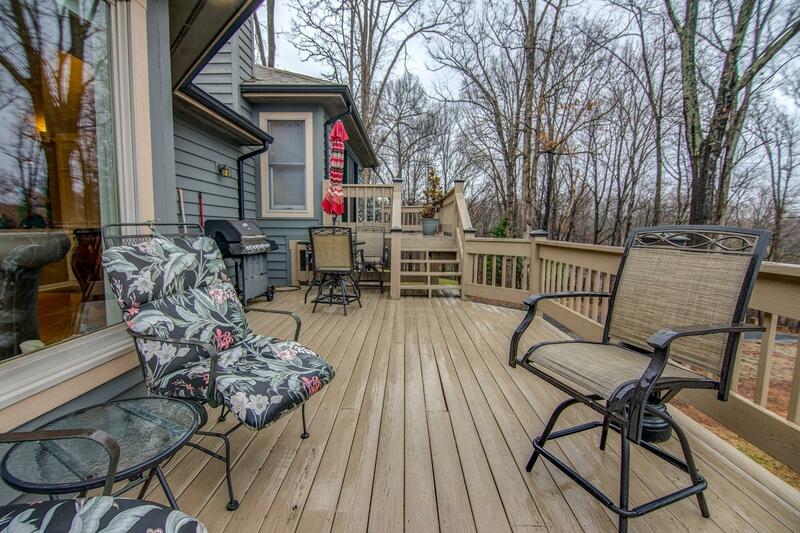 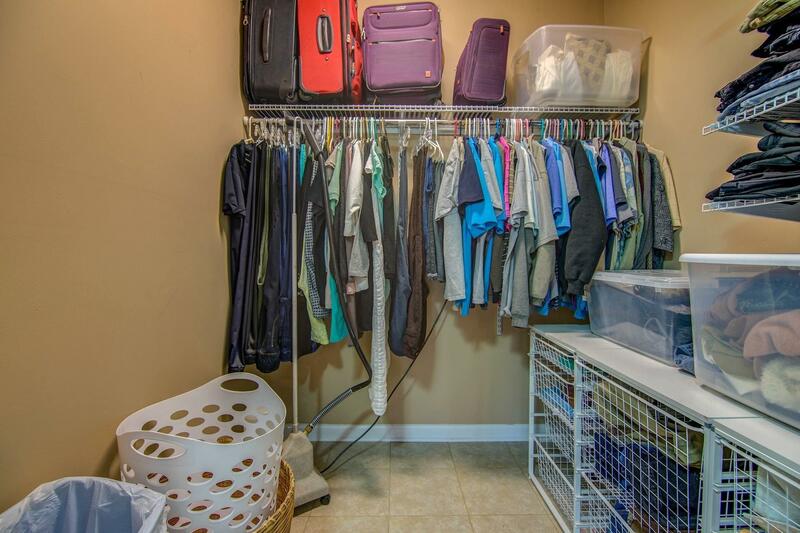 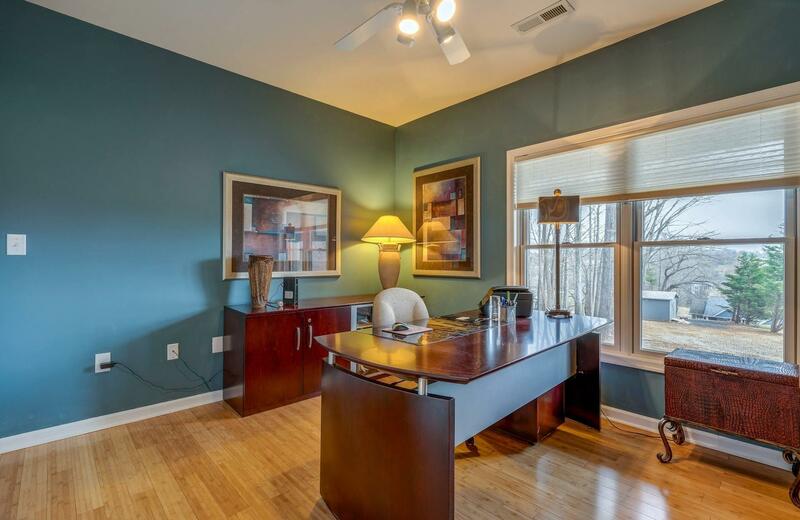 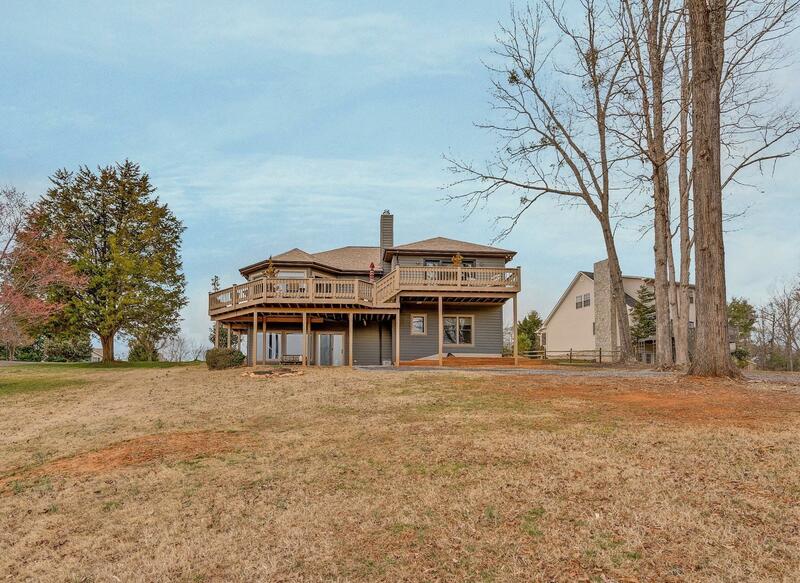 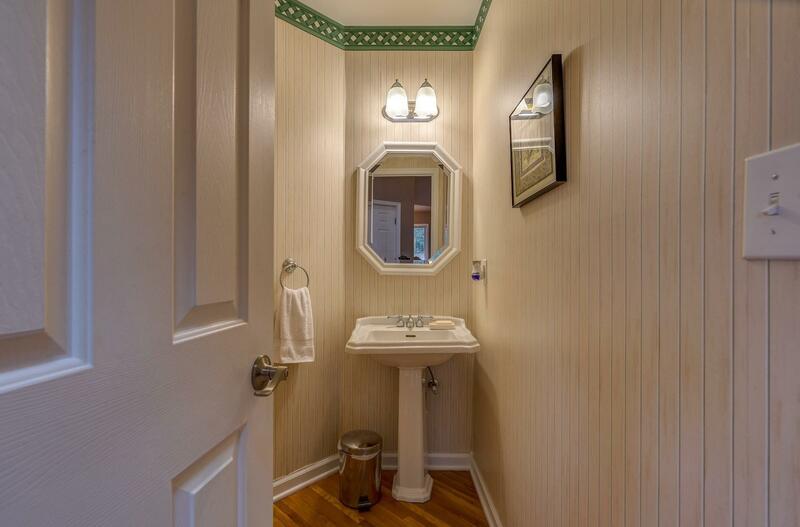 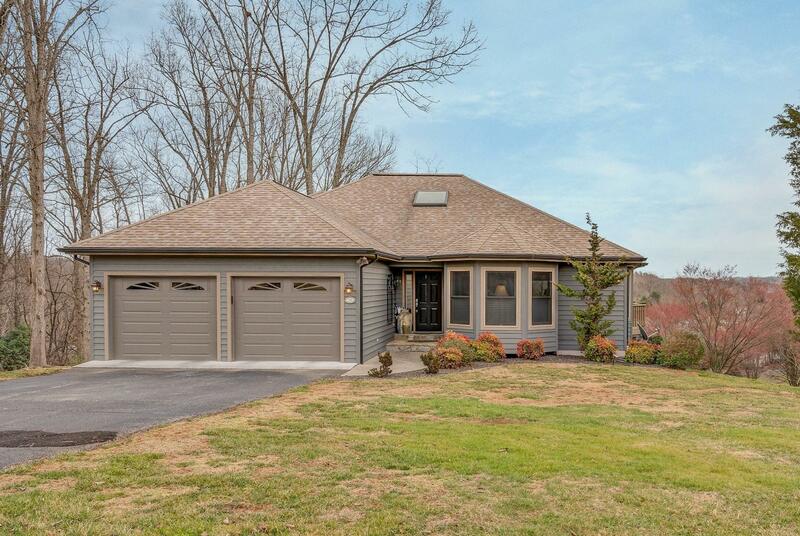 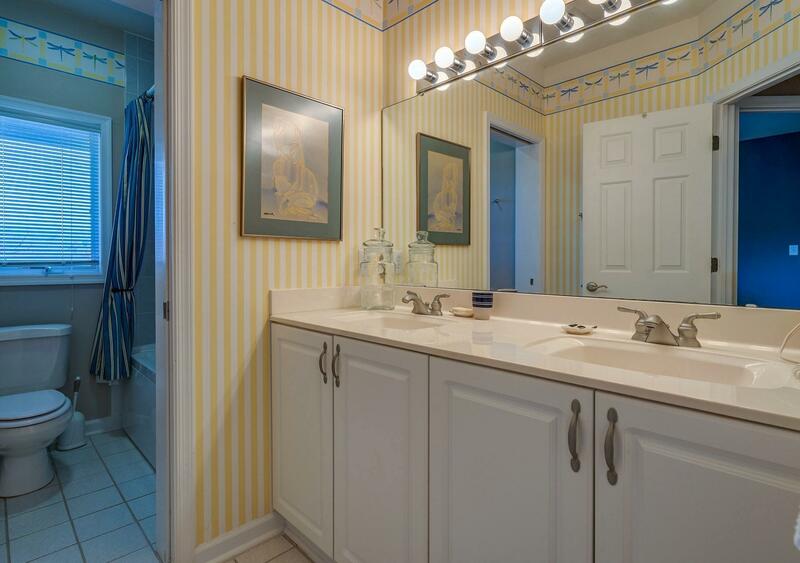 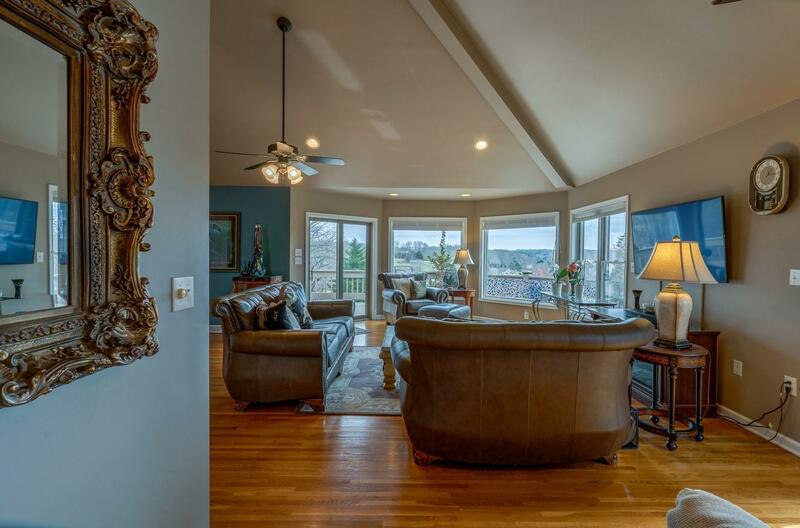 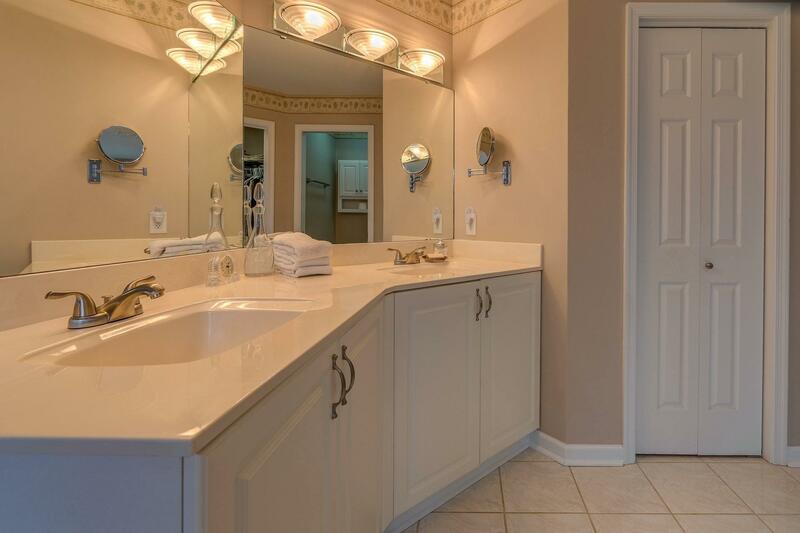 Minutes to shopping, dining, Westlake, close drive to Roanoke and Rocky Mount. 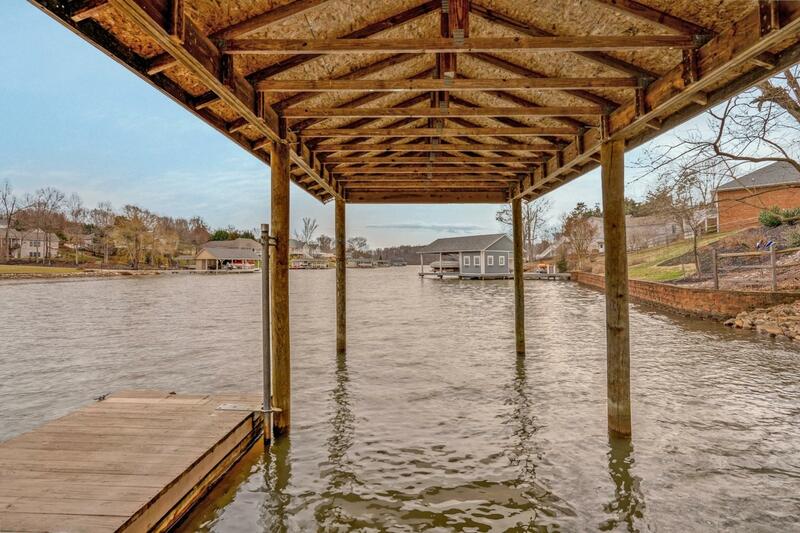 Good easy walk to the nice dock with good water. 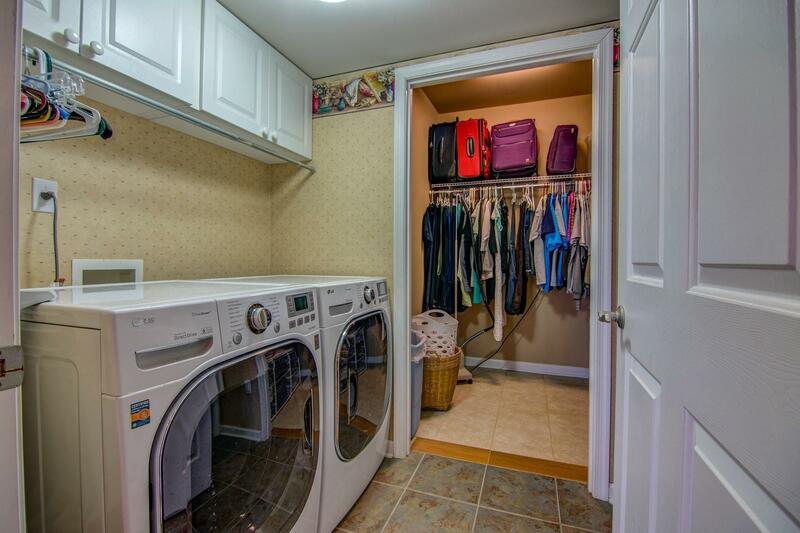 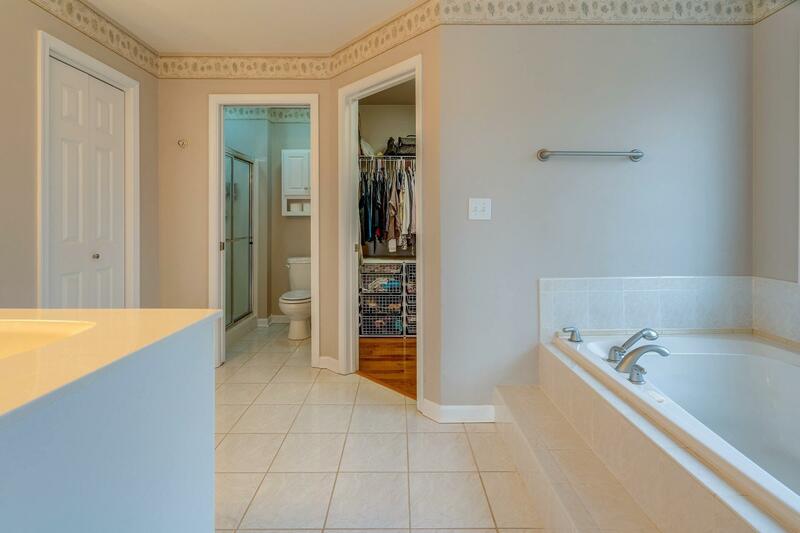 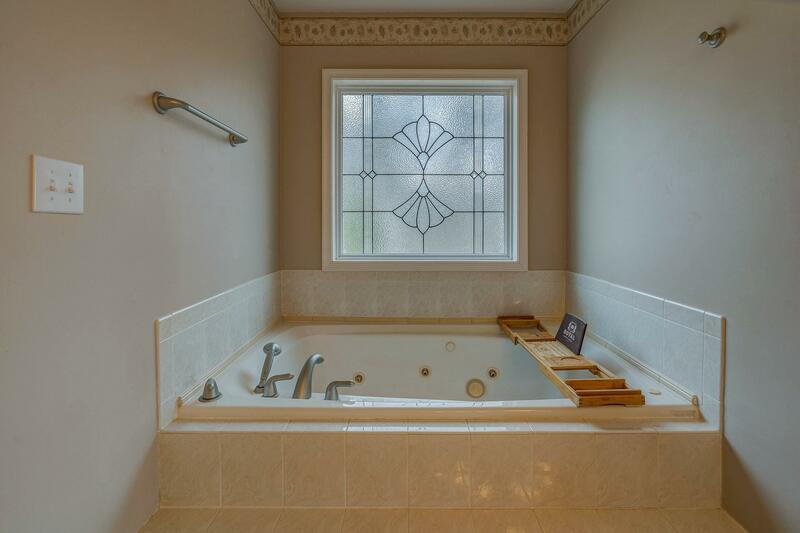 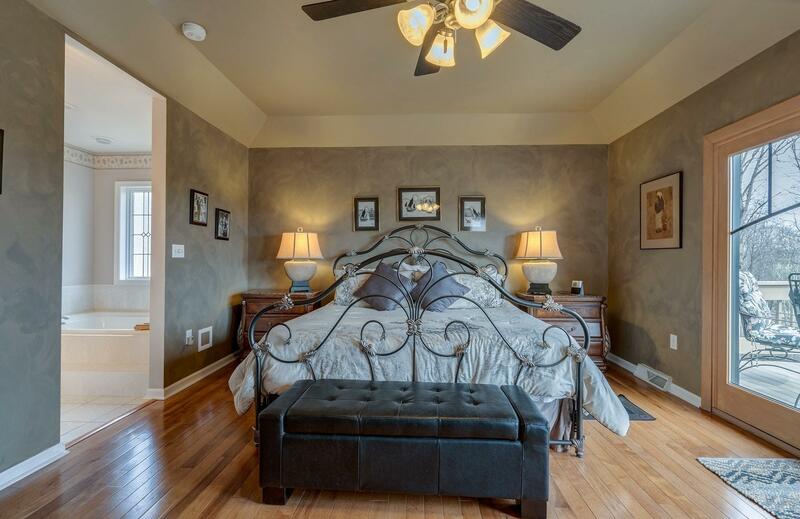 Spacious rooms, , 2 jetted tubs! 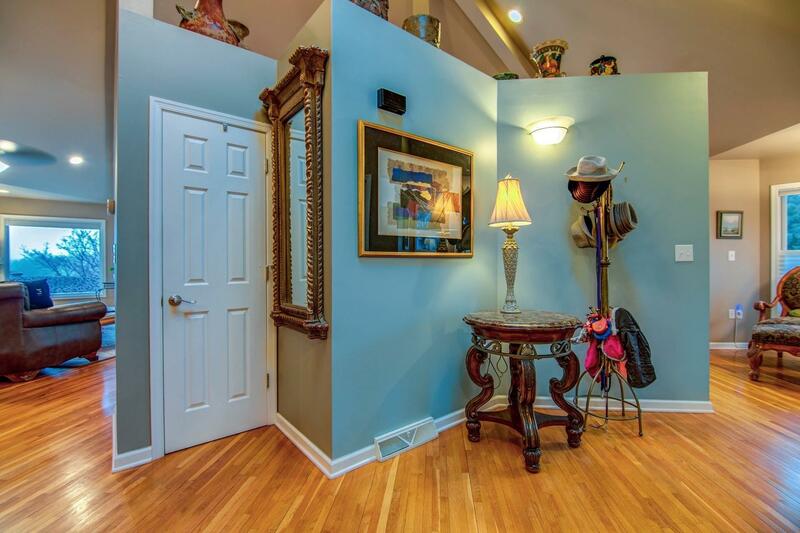 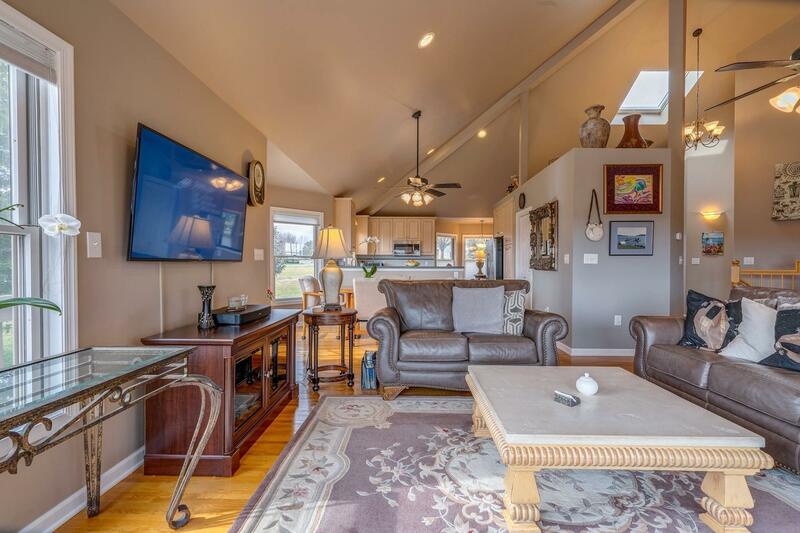 9 ft ceilings throughout, excellent wifi connection. 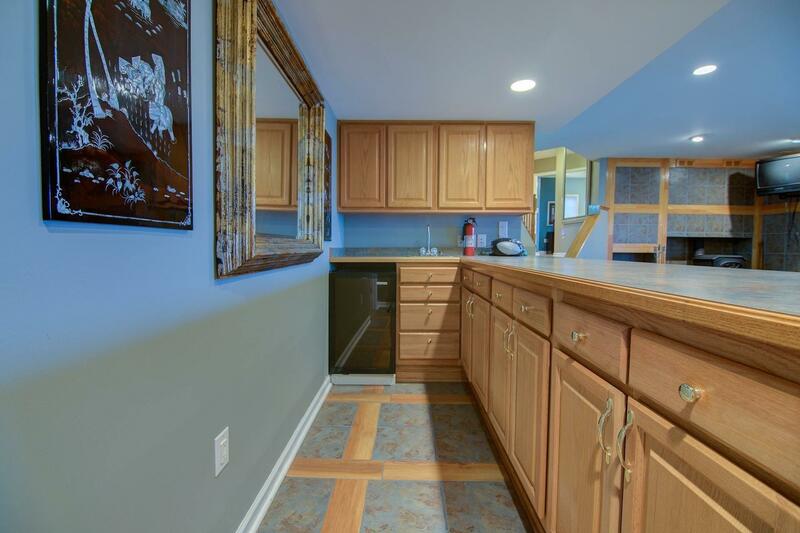 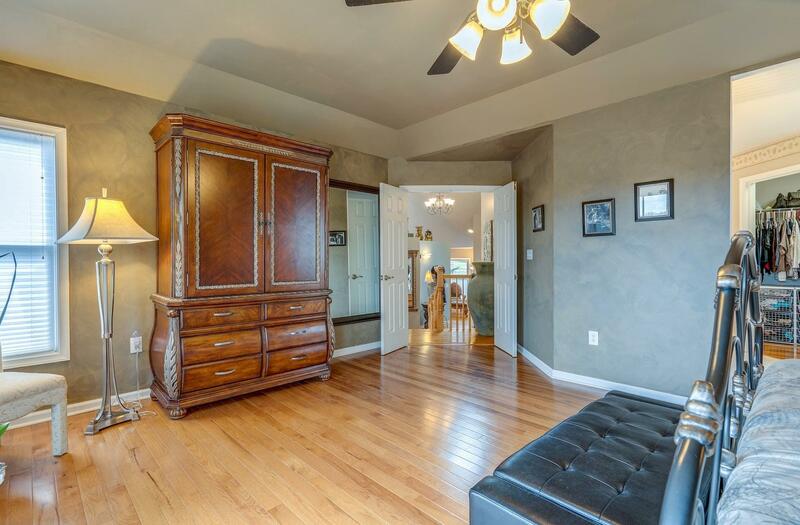 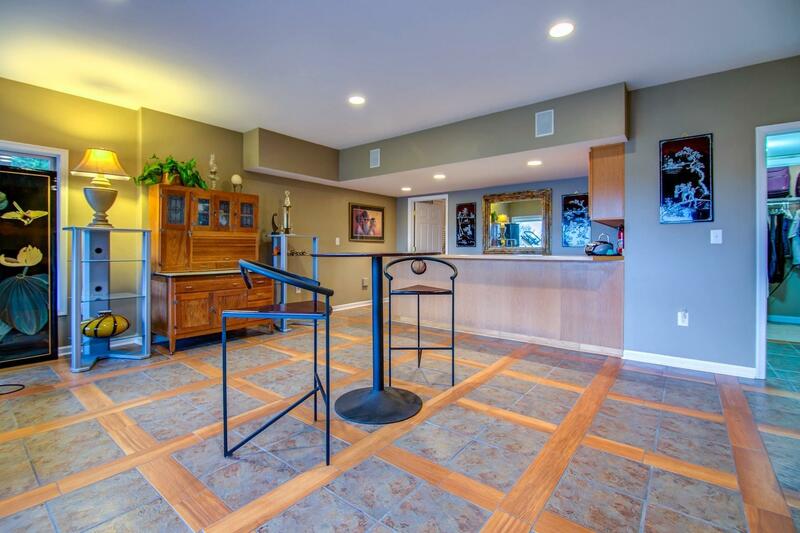 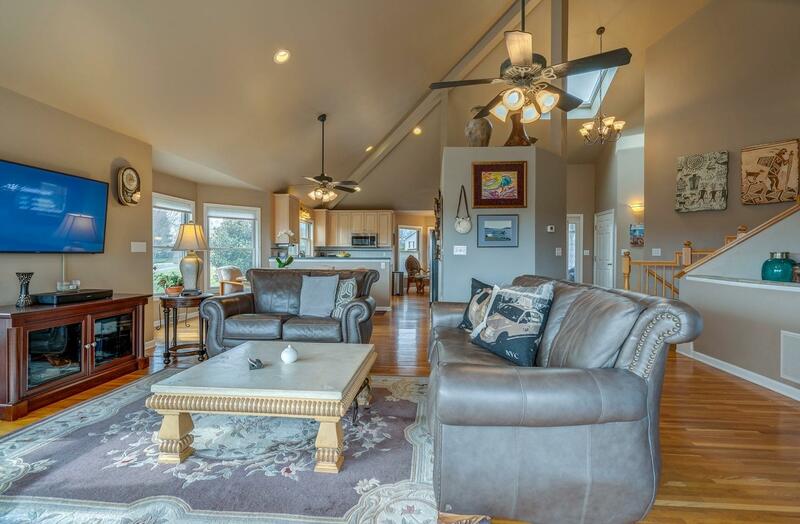 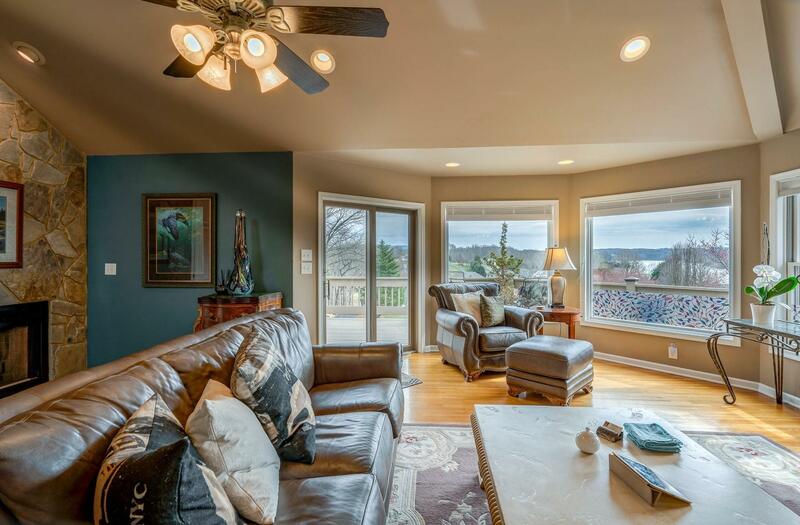 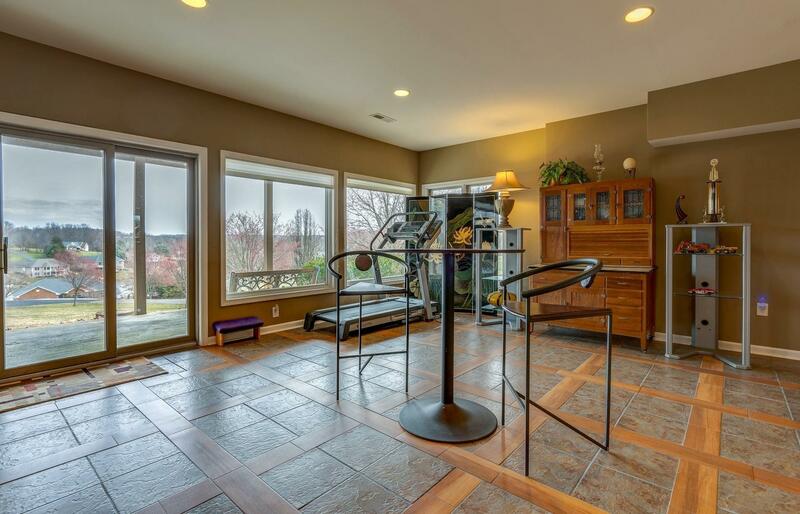 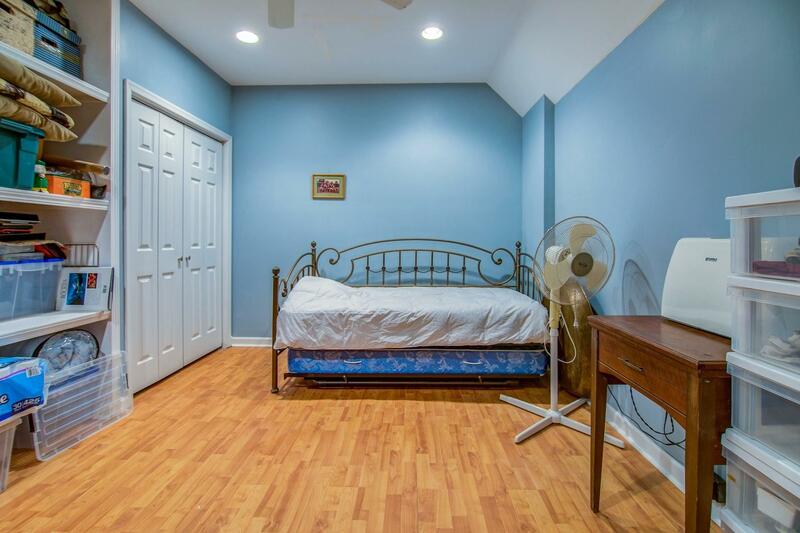 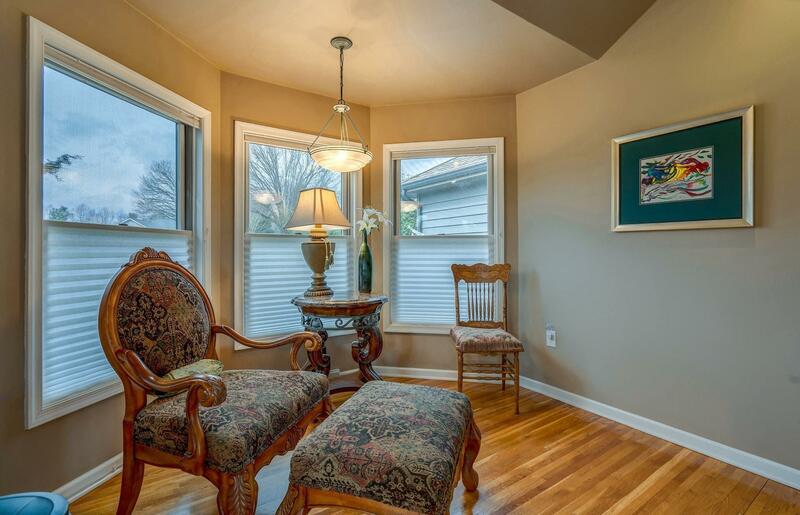 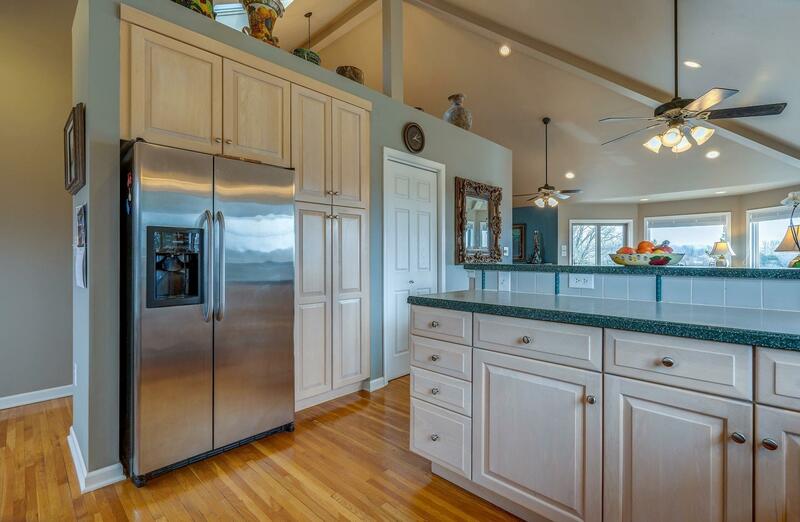 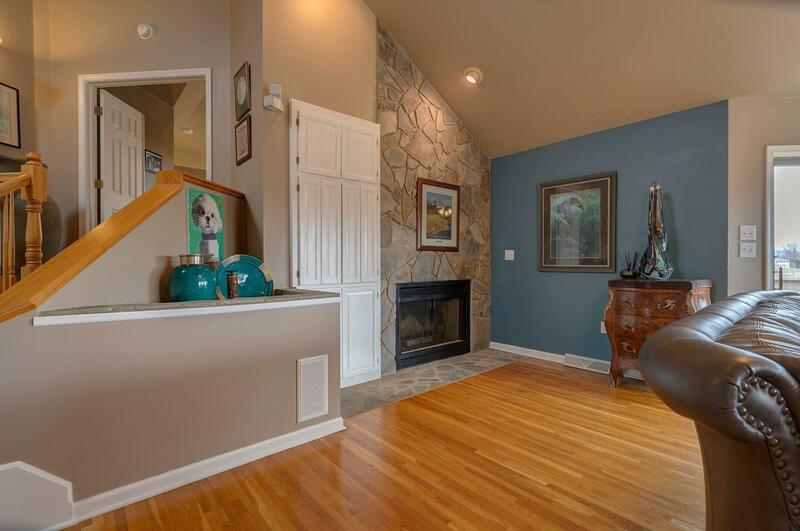 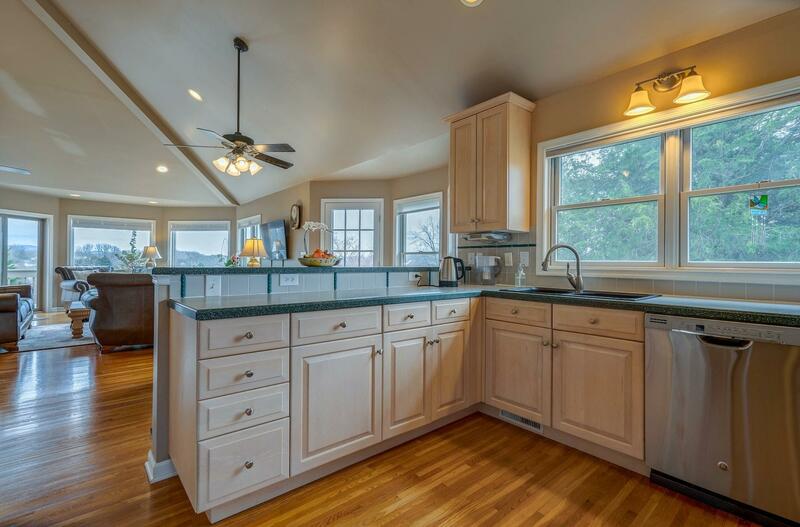 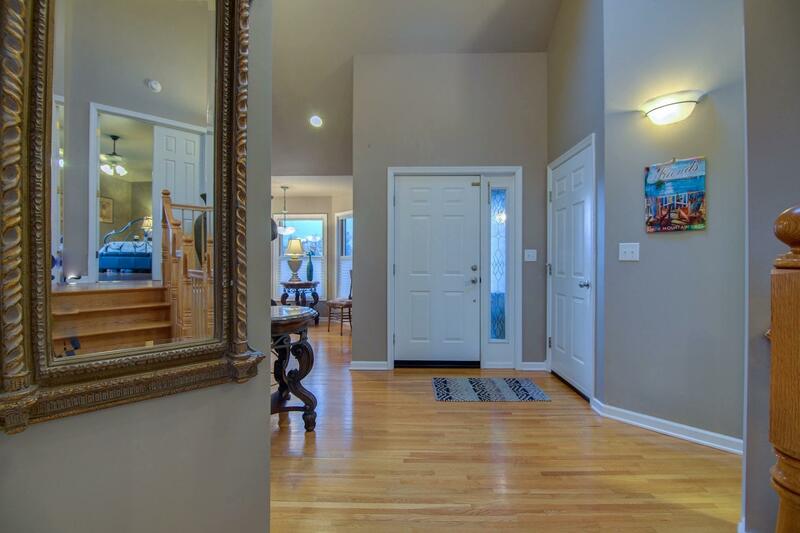 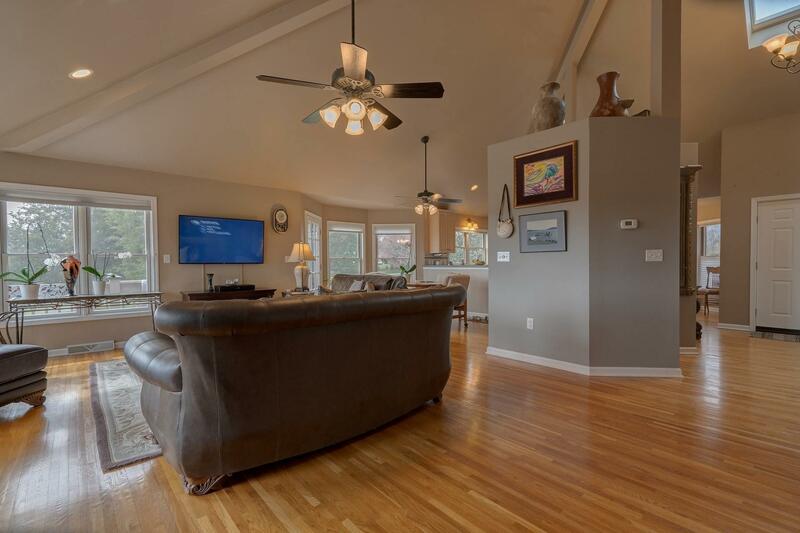 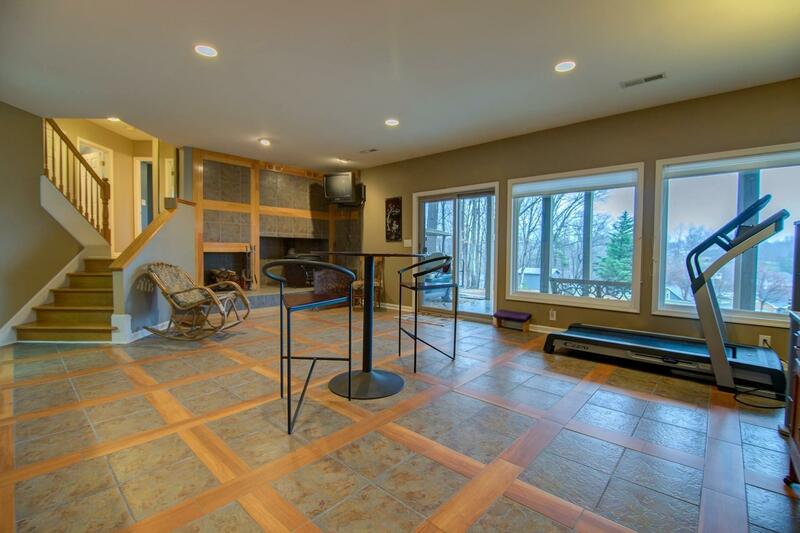 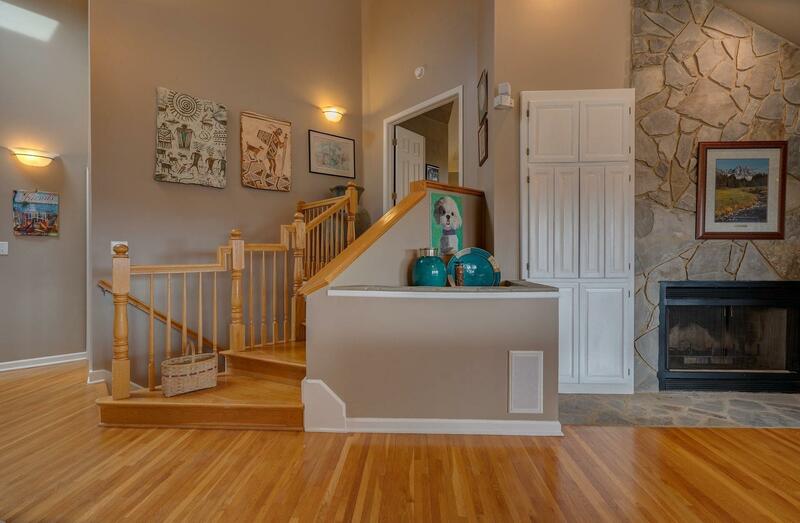 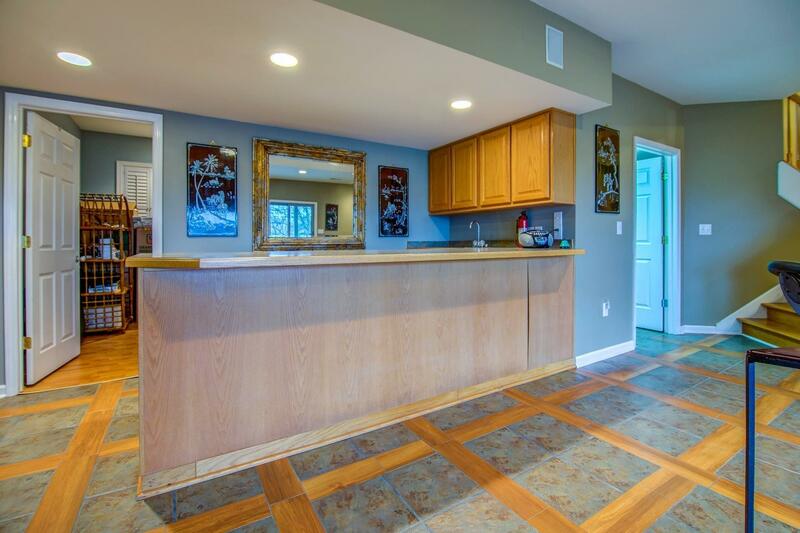 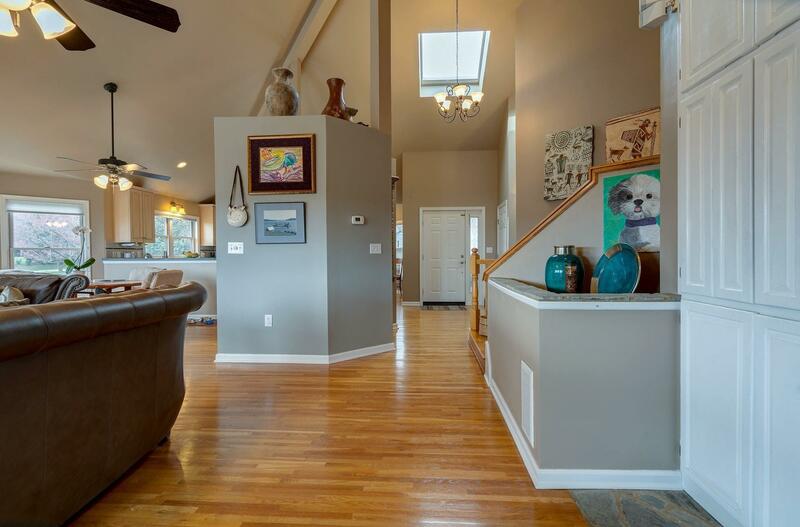 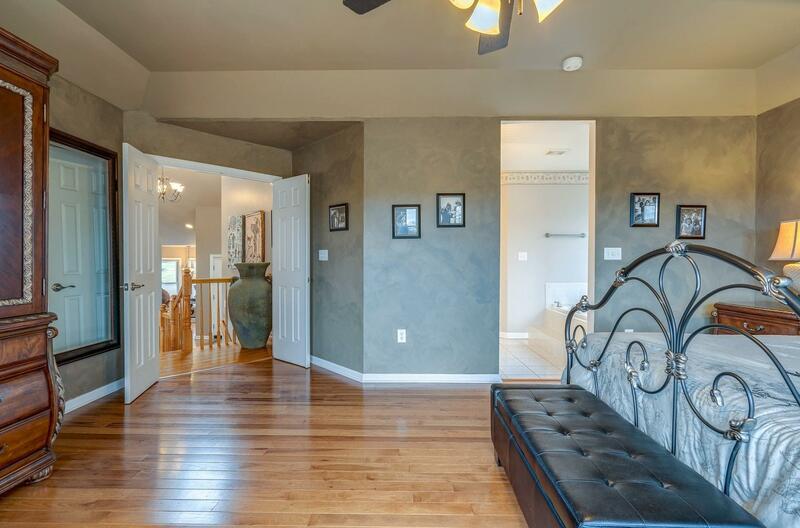 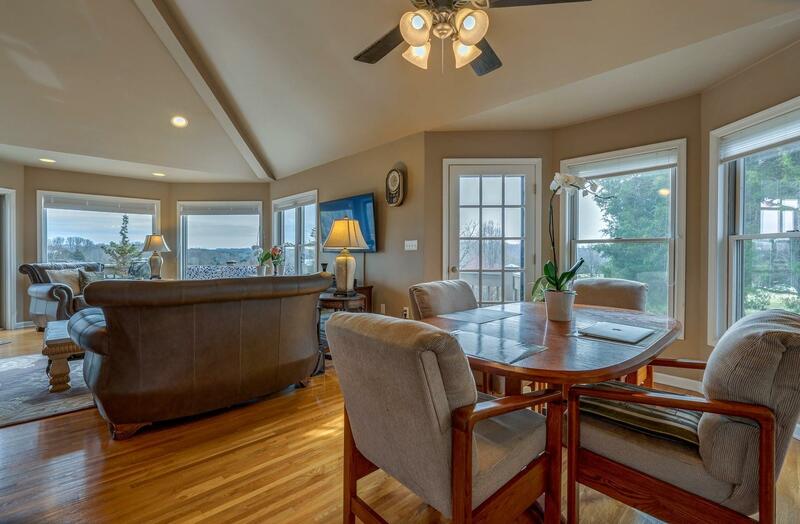 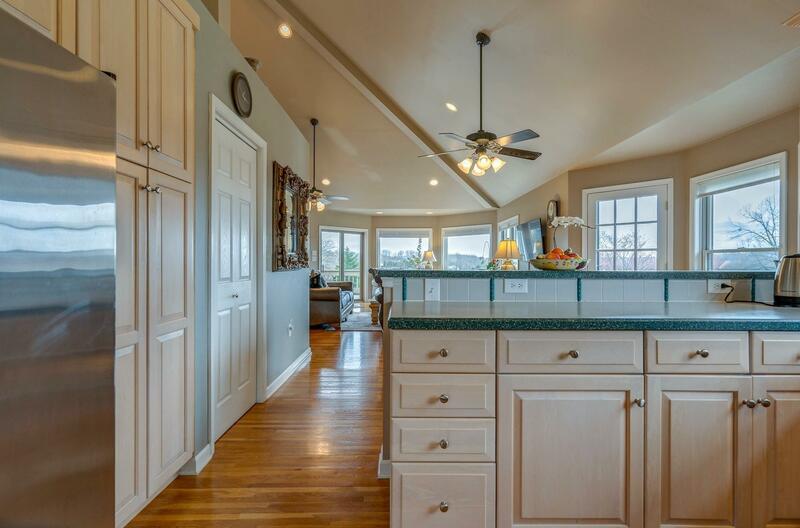 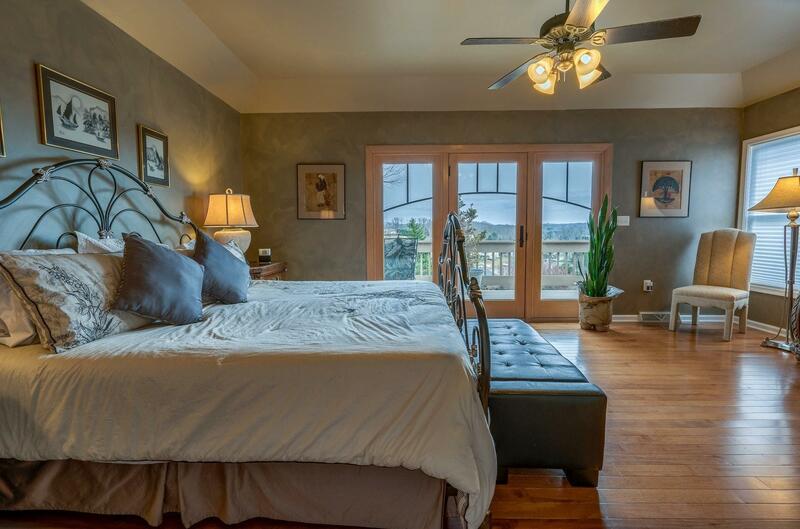 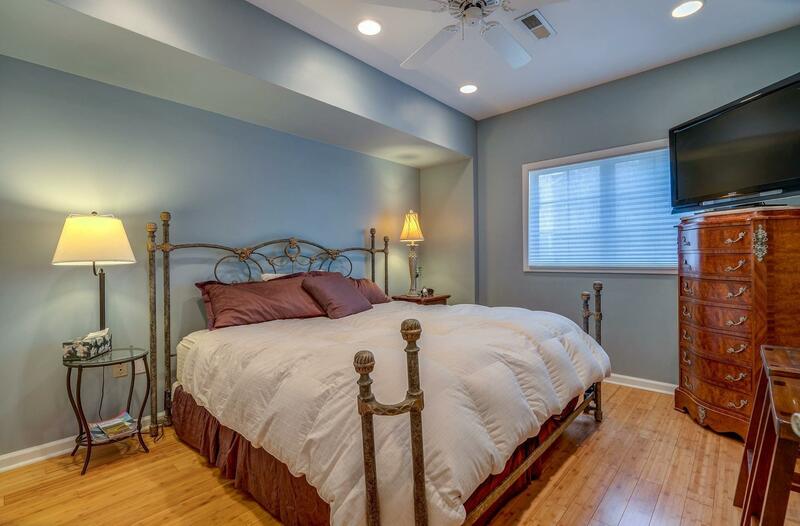 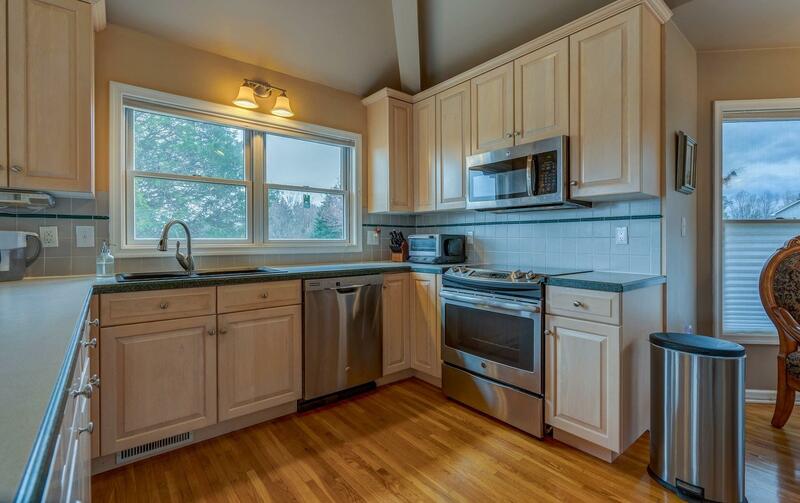 With bamboo and hickory flooring in bedrooms, no carpeting, hardwood and tile throughout home. 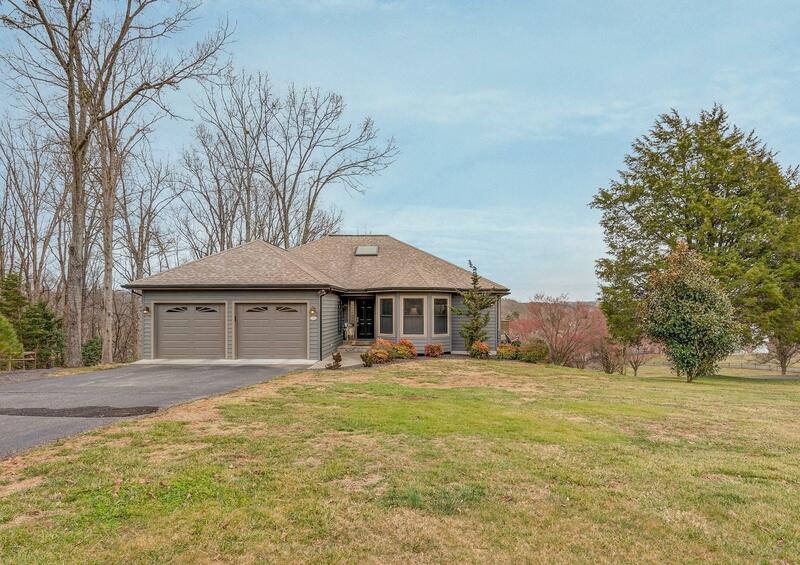 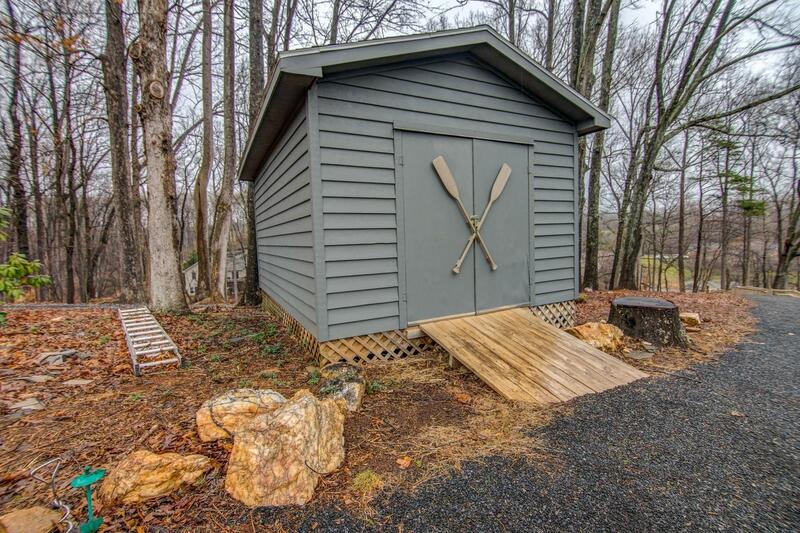 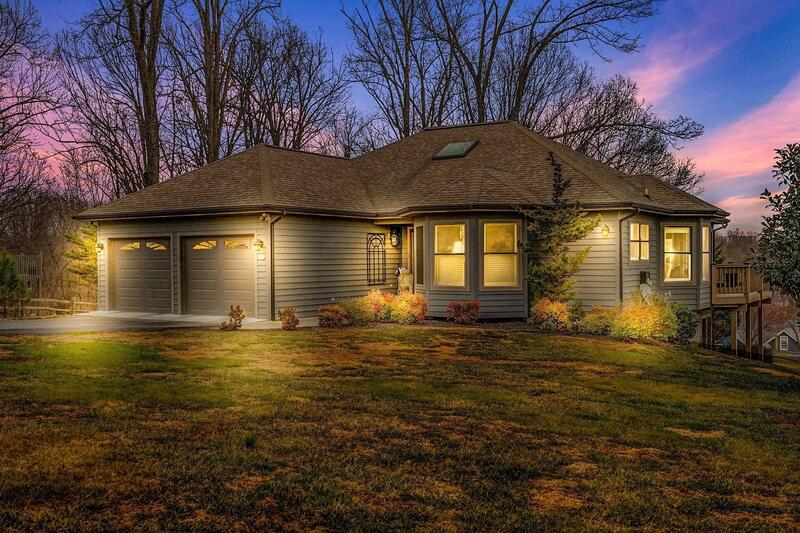 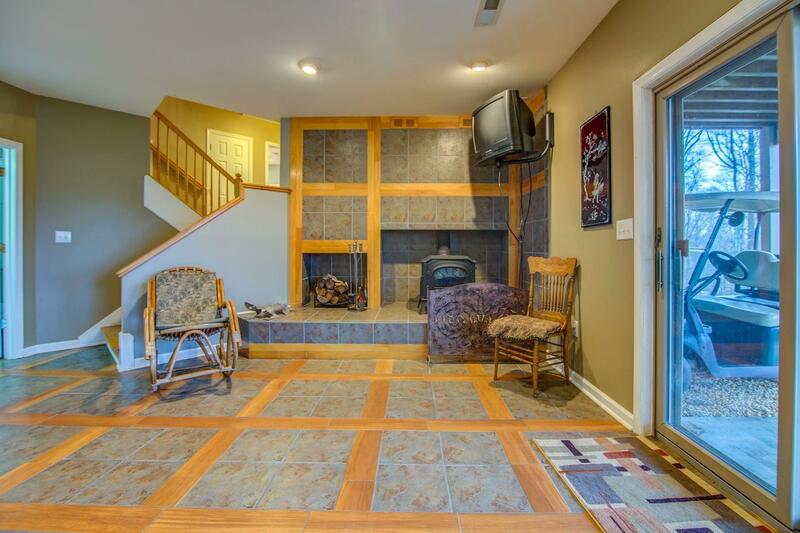 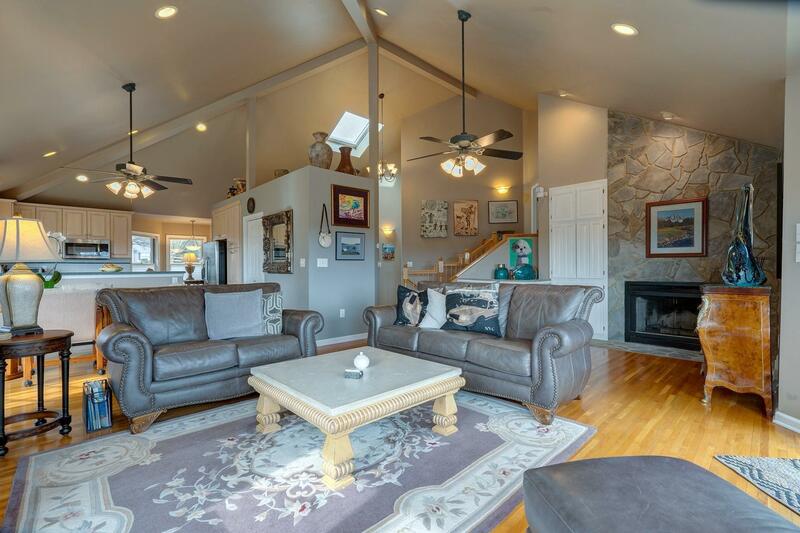 2 car garage, great floor plan, 3 bedrooms, 2.5 baths, open floor plan, high ceilings, stone fireplace, wrap around deck, nice appliances, freshly painted, well maintained-great lake home! 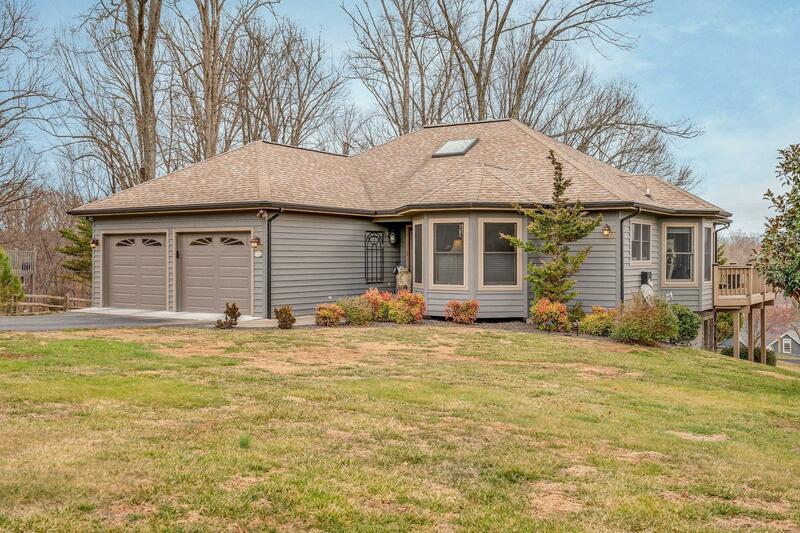 Listed for LESS than current appraisal value! 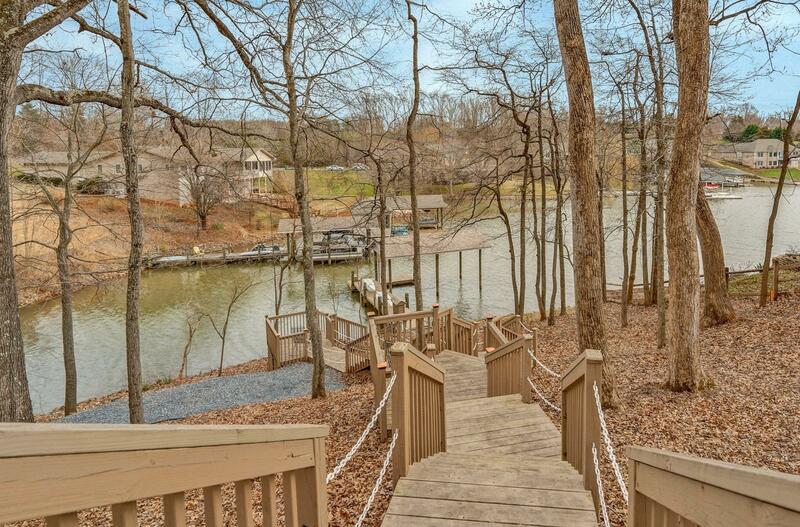 Easy walk to water with upgraded new walkway!